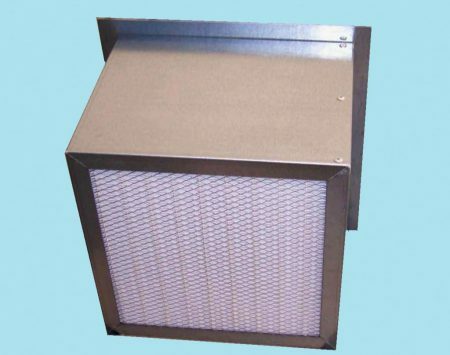 EPA (Efficient Particulate Air) filter and HEPA (High Efficiency Particulate Air) filter– are commonly used at the final stage of air filtration, for example in sterile hospitals, laboratories, in the production of pharmaceuticals, but also in food industry, manufacture of precision electronics, etc. 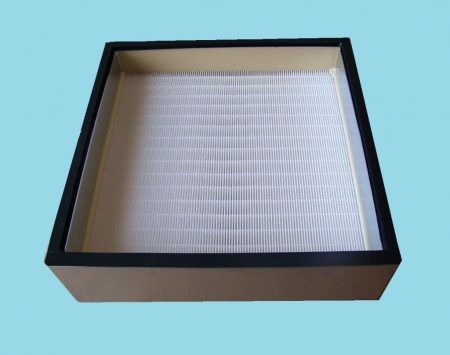 The filter medium is a special material based on glass fibers that resembles pape. 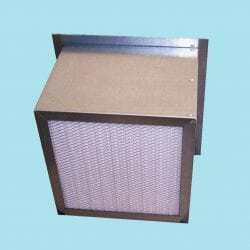 It occurs with aluminum separators or in a mini-pleat version. A polyurethane glue or seal complete the system. 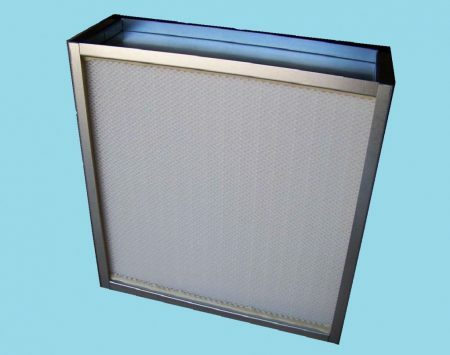 Filter classes: E10-H14.